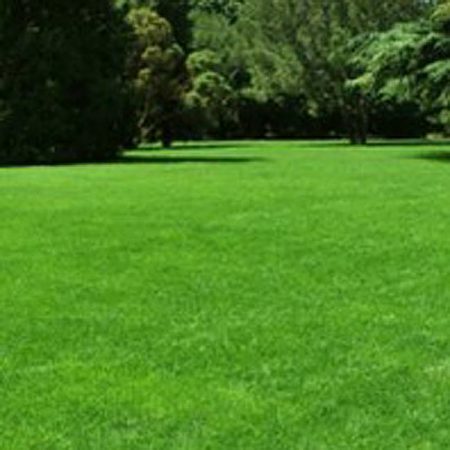 Our hardwearing lawn seed mixtures are the most popular of grass seeds. 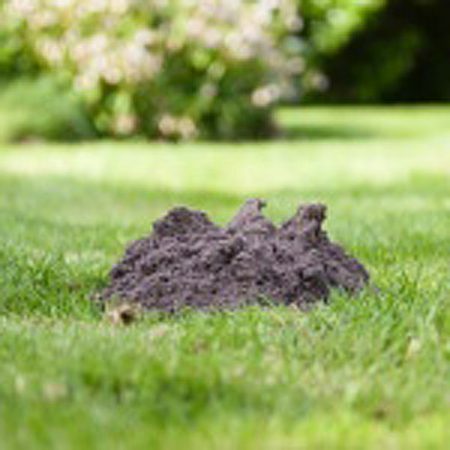 Sprogs and Dogs for example can help you transform you garden’s lawn into a year round green space providing quick growing, full and thick green cover. Hard-wearing mixtures gain this property by containing fast growing aggressive species including modern dwarf perennial ryegrass, and red fescue.